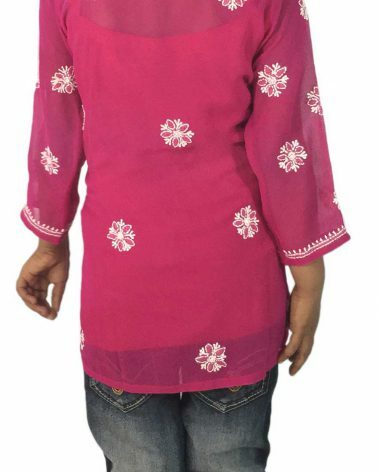 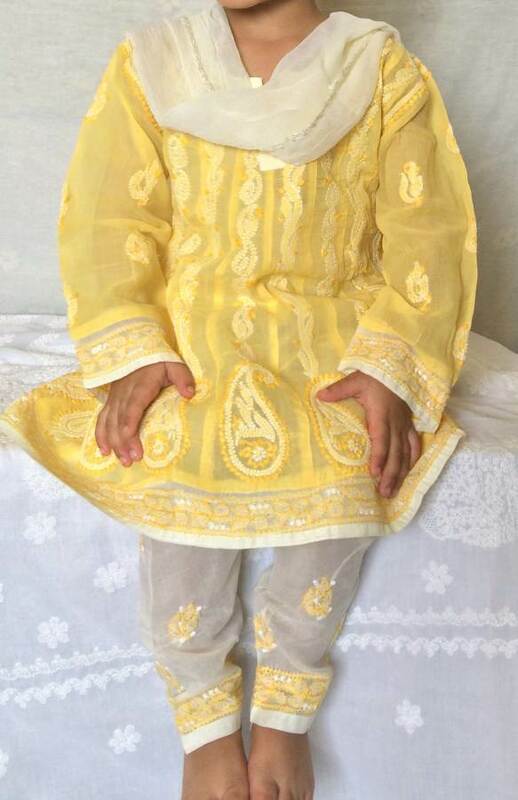 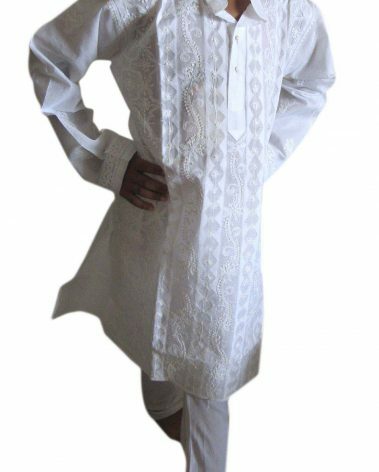 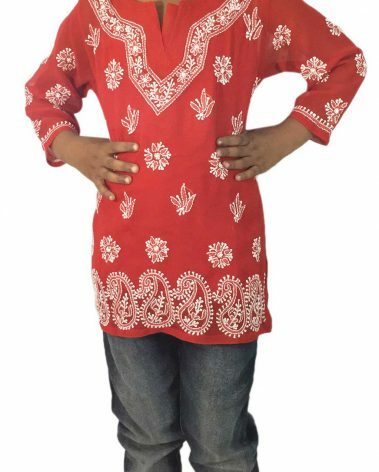 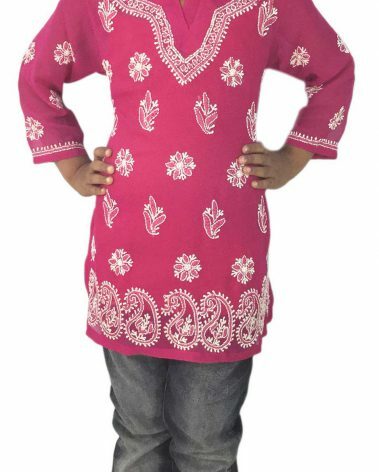 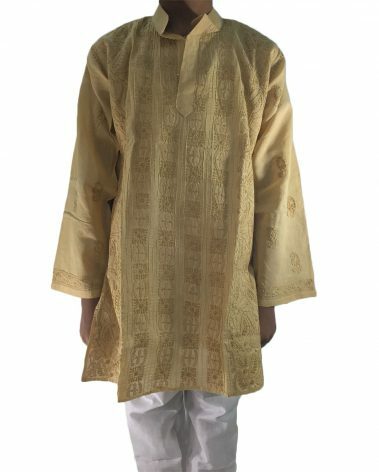 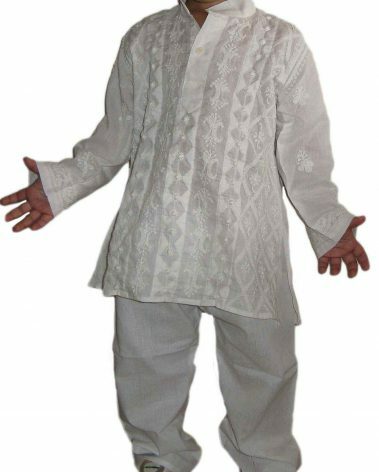 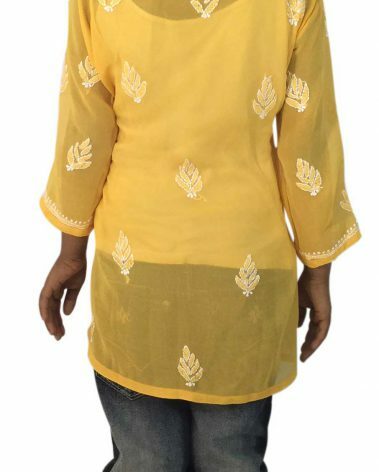 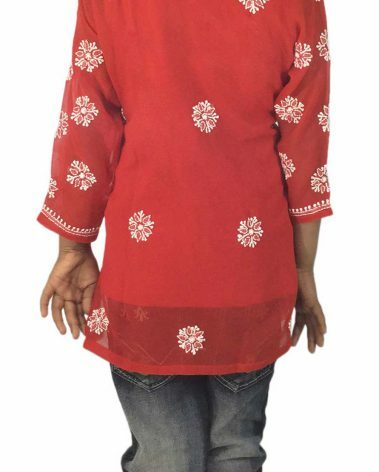 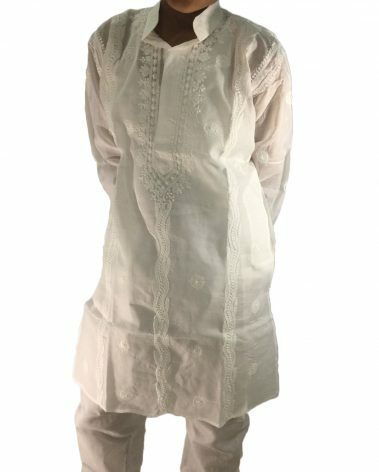 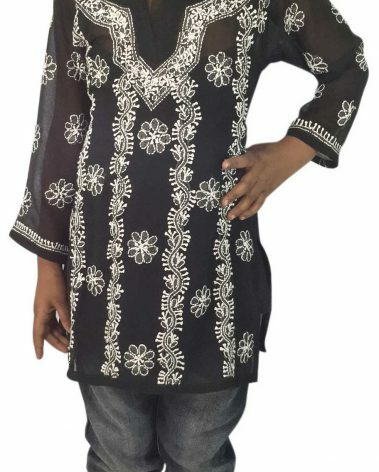 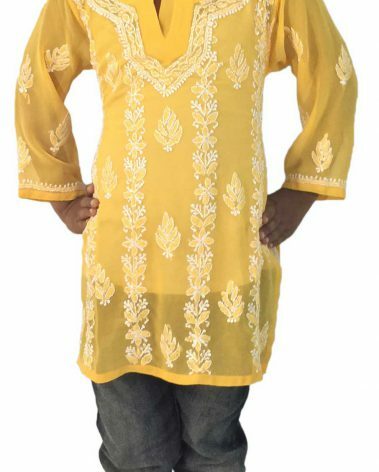 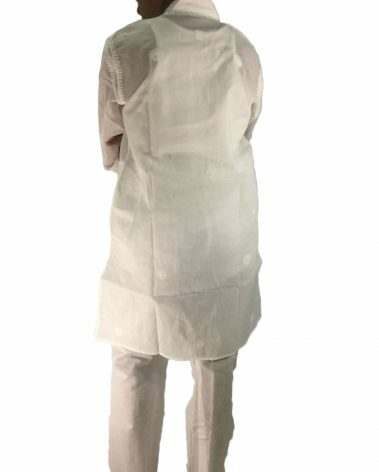 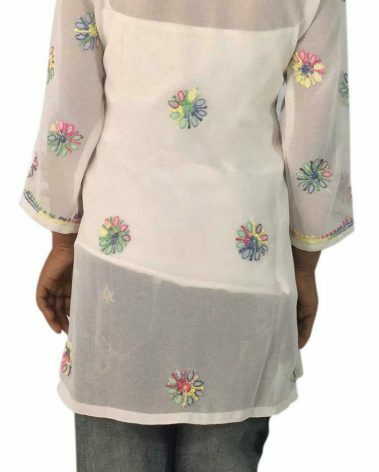 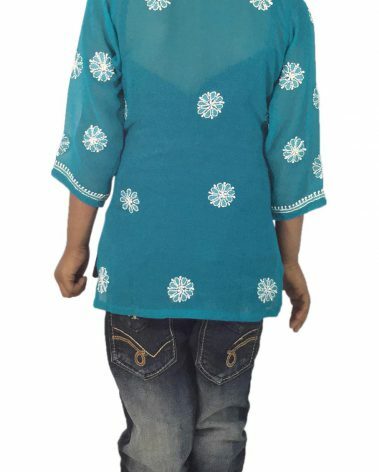 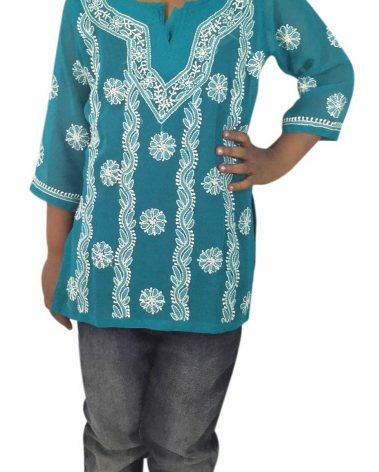 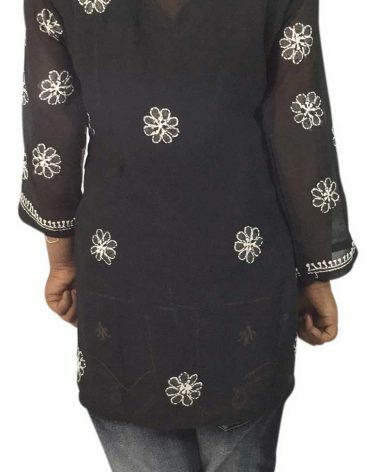 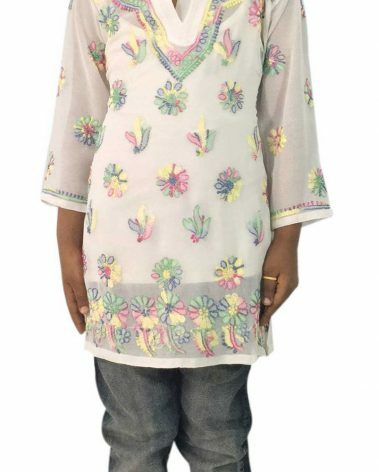 Ethnic Chikankari Anarkali Set for Girls. 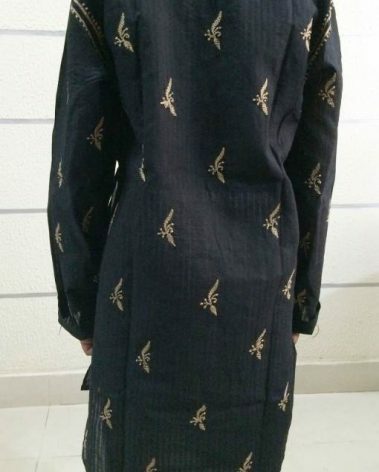 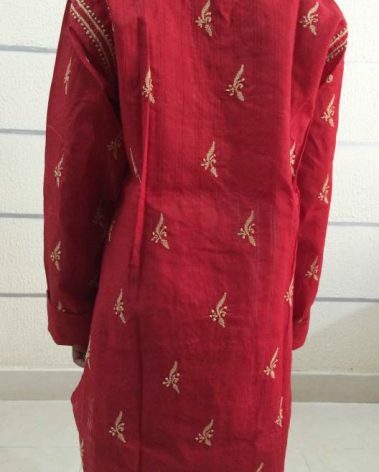 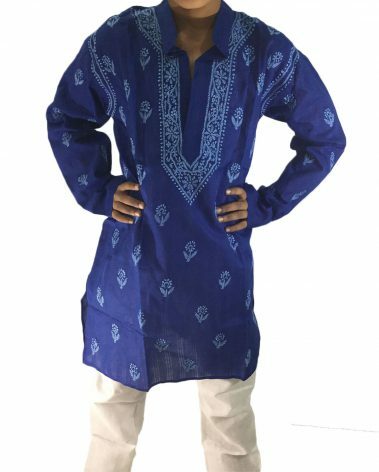 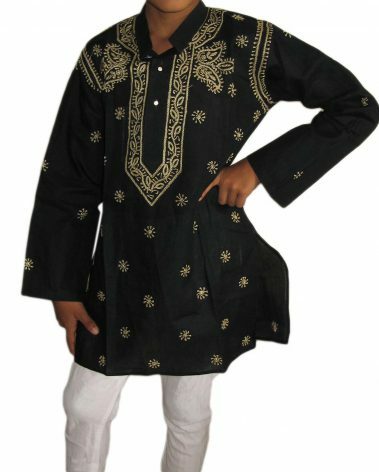 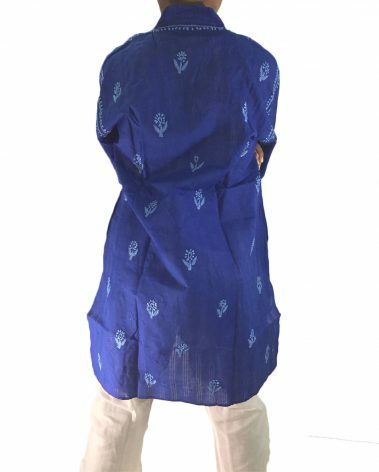 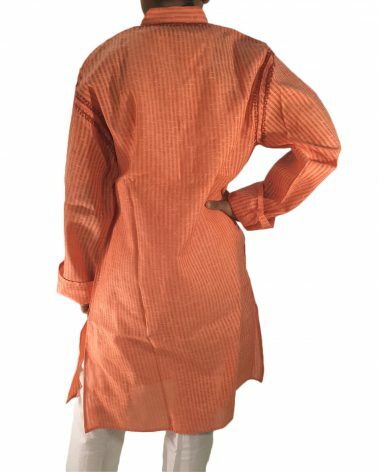 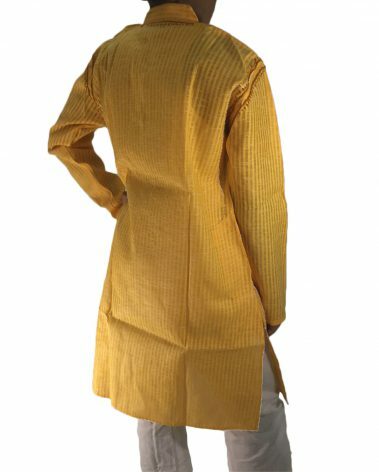 It has hand embroidery in every Kali in the front & back. 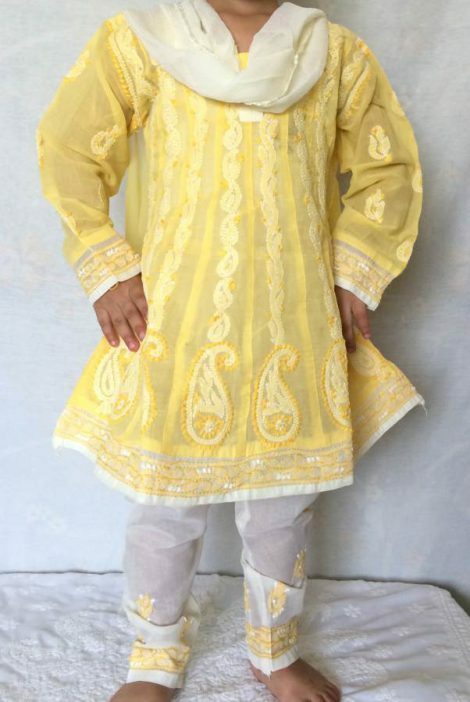 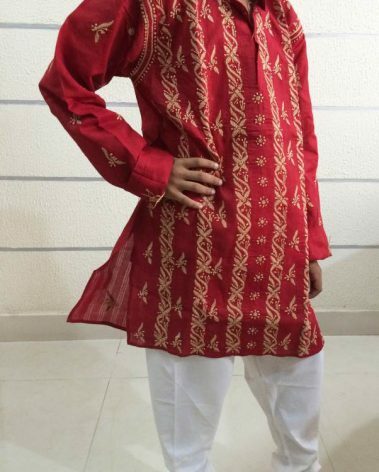 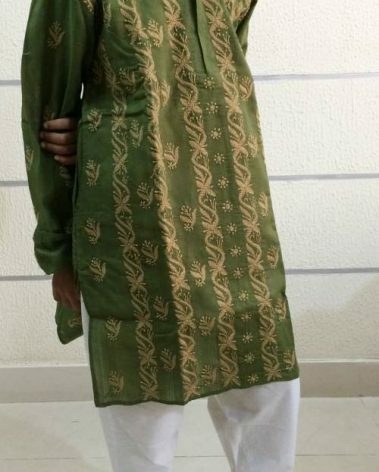 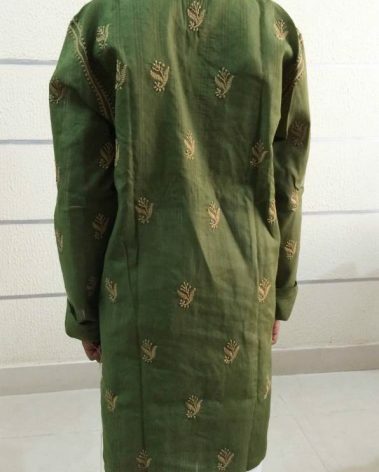 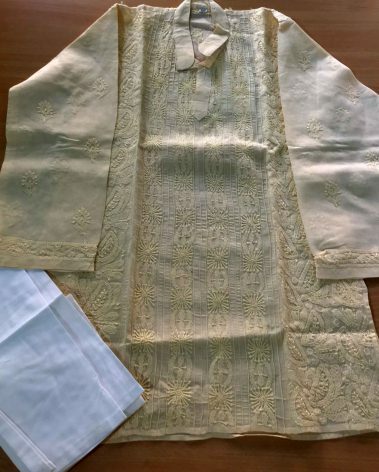 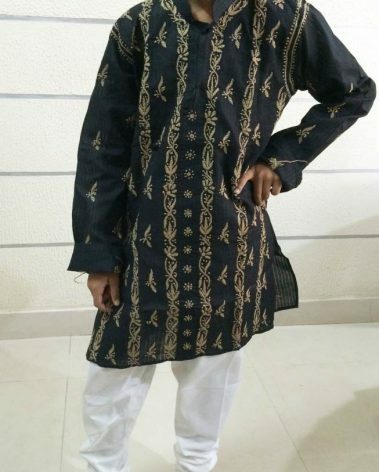 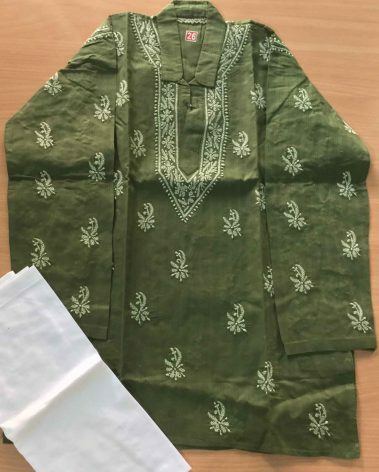 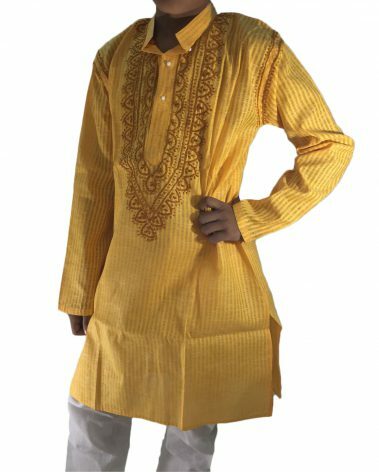 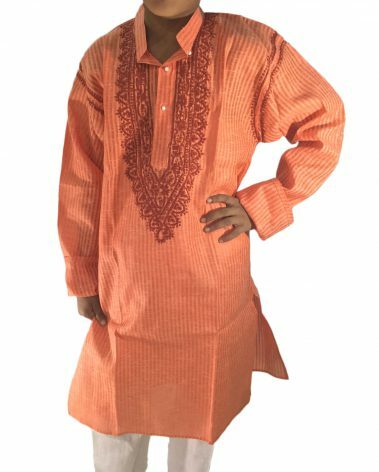 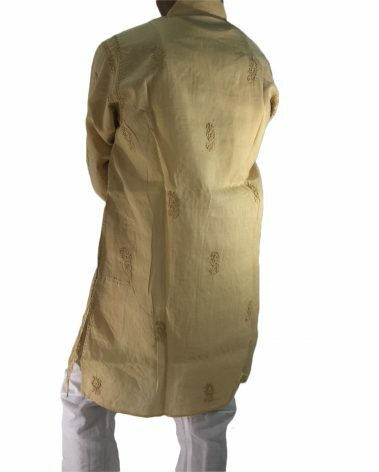 Complimented with embroidered Churidar and shaded Chunni. Chunni comes with Crochet all around to make the liitle one dressed for the occassion.